Office Photorealistic Render. 3D illustration. Meeting room. 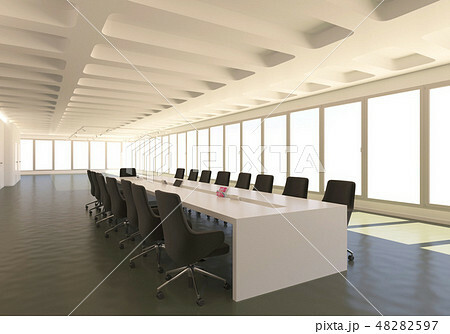 イラスト素材: Office Photorealistic Render. 3D illustration. Meeting room.